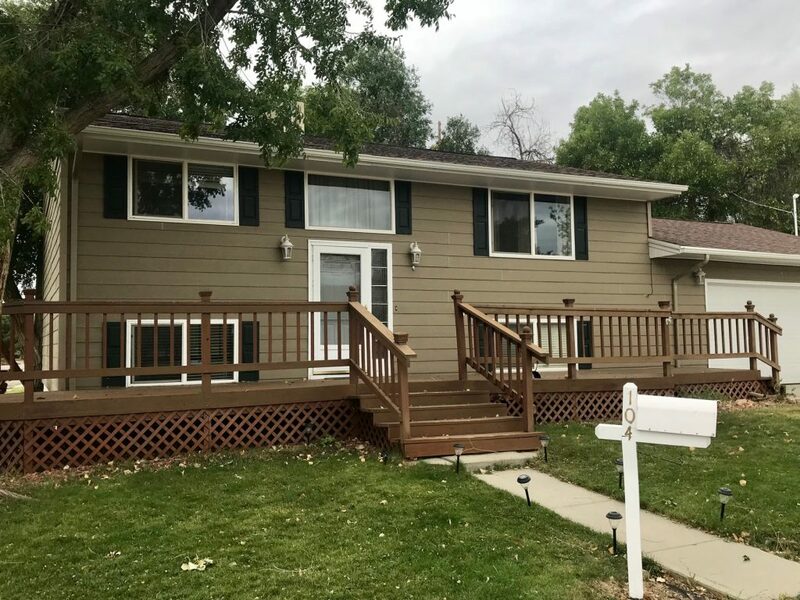 104 Peppermint Lane Houses for sale in Thermopolis, Wyoming. PROPERTY HIGHLIGHTS: Beautiful home, ready to go! Nicely updated and well maintained. Walking distace to Thermopolis Middle School, Candy Jack Park and tennis courts. Nice curb appeal.